But who is Naomi Osaka? We take a look at the rising star. —Her current ranking of No. 22 in the world is the highest in her fledgling career. —Osaka is an aggressive baseliner, with a strong forehand and powerful serve. —She made her WTA Tour debut at the 2014 Bank of West Classic at Stanford. Osaka beat Sam Stosur in the first round before losing to Andrea Petkovic. —In January 2016, Osaka appeared in the main draw of a Grand Slam for the first time at the Australian Open. She reached the third round before losing to Victoria Azarenka. —After one final, four quarterfinals and third-round appearances at three Grand Slams, Osaka was named 2016 WTA Newcomer of the Year. —The 2018 Australian Open saw Osaka reach the fourth round of a Grand Slam for the first time. —At Indian Wells on Sunday, the youngster claimed her first WTA Tour crown. 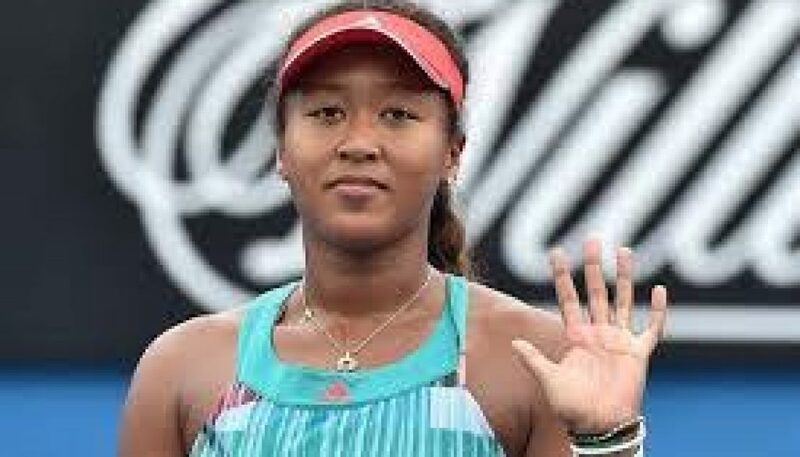 —Osaka has beaten four current/former WTA number ones in her last eight matches — Williams, Maria Sharapova, Karolina Pliskova and Simona Halep.